Akshay Kumar and Shruti Hassan starrer latest action movie Gabbar Is Back is going to release this Friday. 2014 has seen a lot of good releases, some quality cinema and smashing performances by our Bollywood celebrities this movie is also being expected to join the same list for Akshay. From the trailer point of view, film has received high response from the public and this shows that Akshay has fully fledged became a superb action hero of our industry. 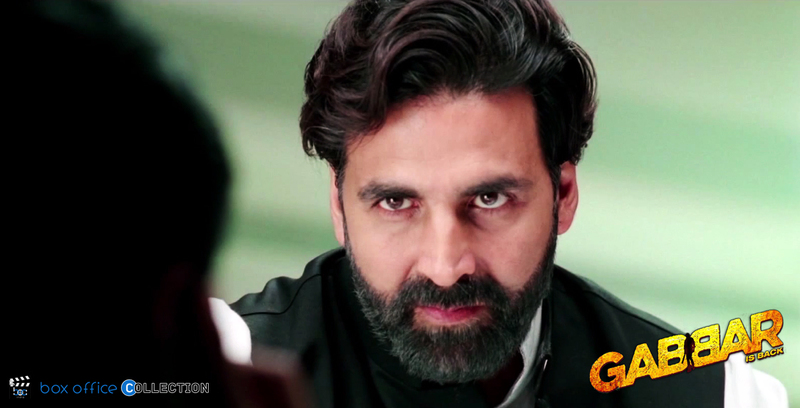 Critics have given quite nice and favorable reviews to Gabbar Is Back due to its strong story and script. 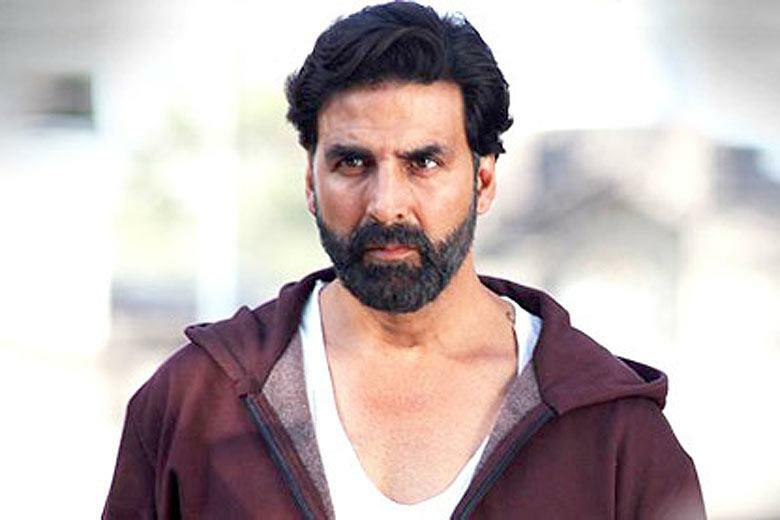 Much of the critics have given full marks to Akshay for doing action films again and again but every time with uniqueness. His last film Baby was brilliant too, and ‘Gabbar Is Back’ takes it up similarly. This film is crisp, engaging and racy. Never does the film lag in pace or substance or in entertainment factor. A lot of Bollywood films have been made on action but with this one, Akshay takes a completely different approach with character of Gabbar as a hero. Talking of performances, Akshay Kumar delivers one of the best performances of his career in this film as he has been doing in his recent hits too. He’s as convincing as the serious action performer; it’s difficult to imagine anyone else in the role. 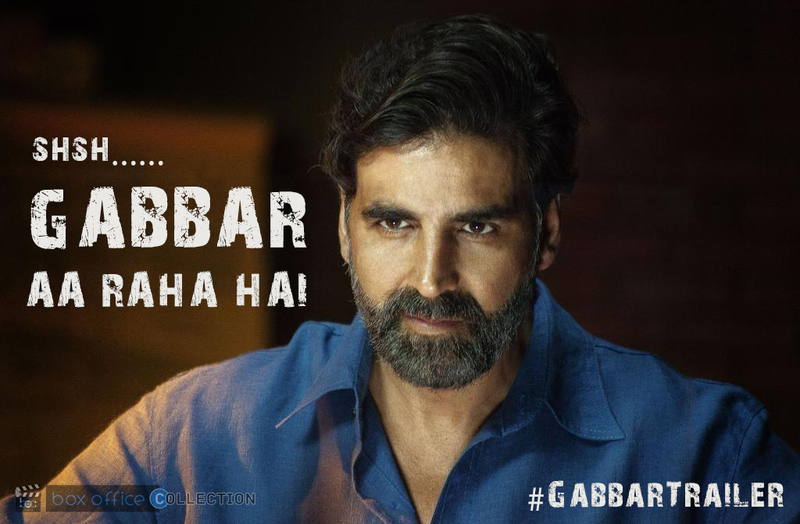 As on the whole Gabbar Is Back is a good pack of entertainment and fulfills all the conditions of a good film, therefore we can expect its opening day collection to be outstanding and touch lifetime total of at least 90 crores* if public accepts it same way as the critics have done. On the other hand the female lead Shruti Hassan is looking fabulous in the film and given lots of masala with her voice and character. Looking over all these facts, box office prediction regarding Gabbar Is Back movie seems quite happening and good. Film is one that will be liked by both the masses and the classes equally. It is sheer brilliance hence more audience resulting in more collections.